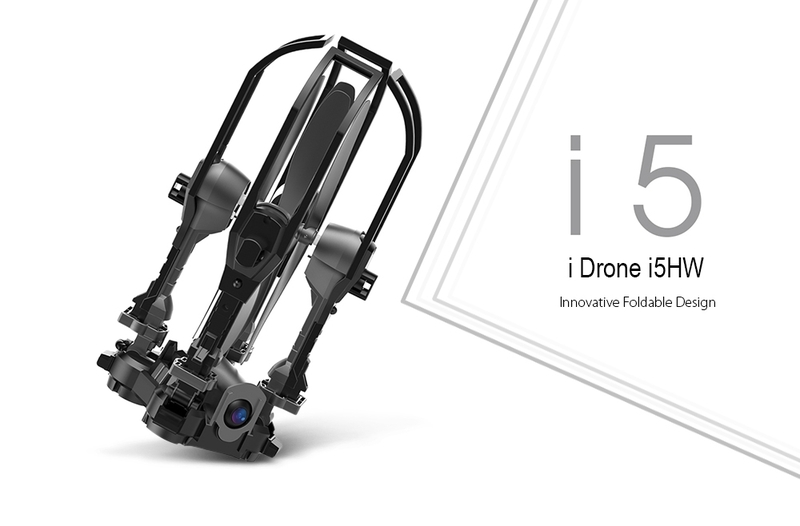 i Drone i5HW comes with four extraordinary arms which can be folded upward. 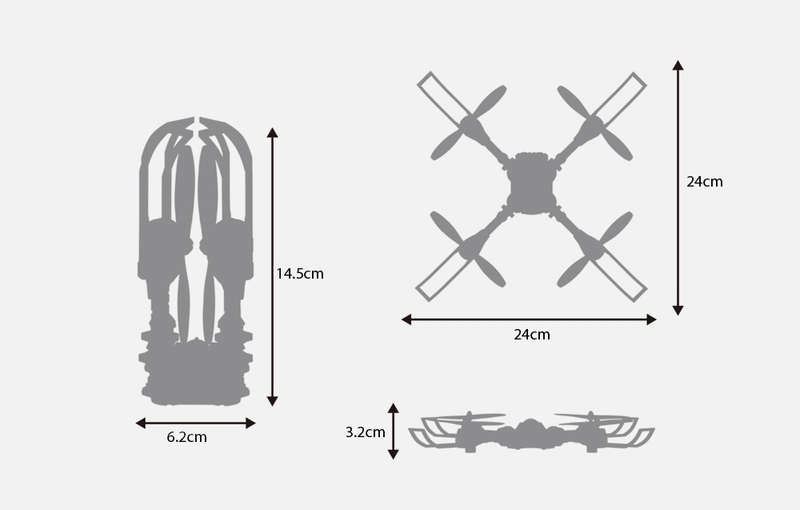 This makes the quadcopter extremely portable, only with a size of 6.2 x 5.5 x 14.5cm, just as you are taking an umbrella. 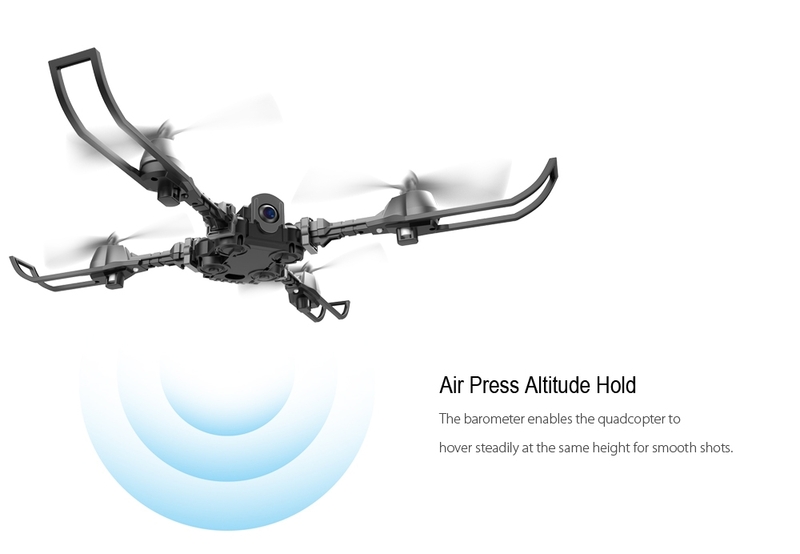 You do not even need to install the propeller guards since they serve as handles. 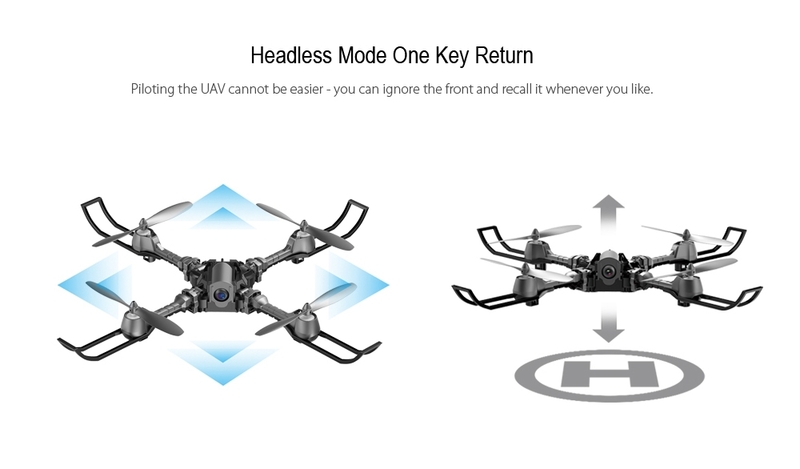 Just separate the arms, you will be able to fly the drone in a minute. 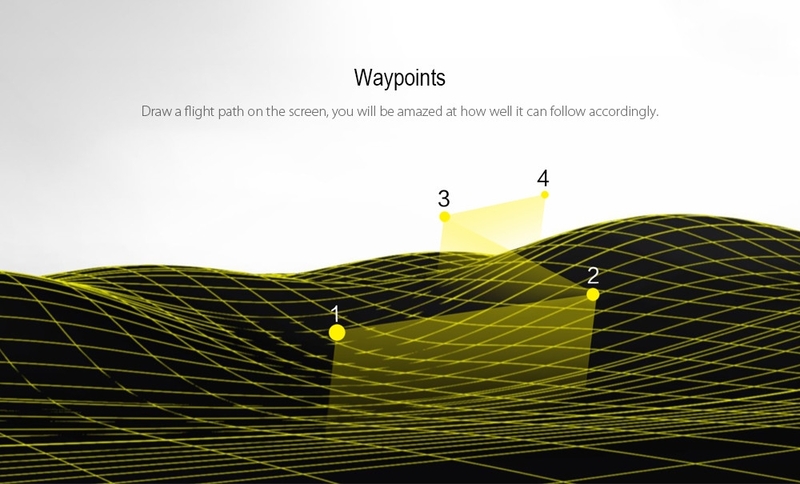 More importantly, various intelligent functions are available for beginners to have an enjoyable flight and see the world from the special aerial angle.